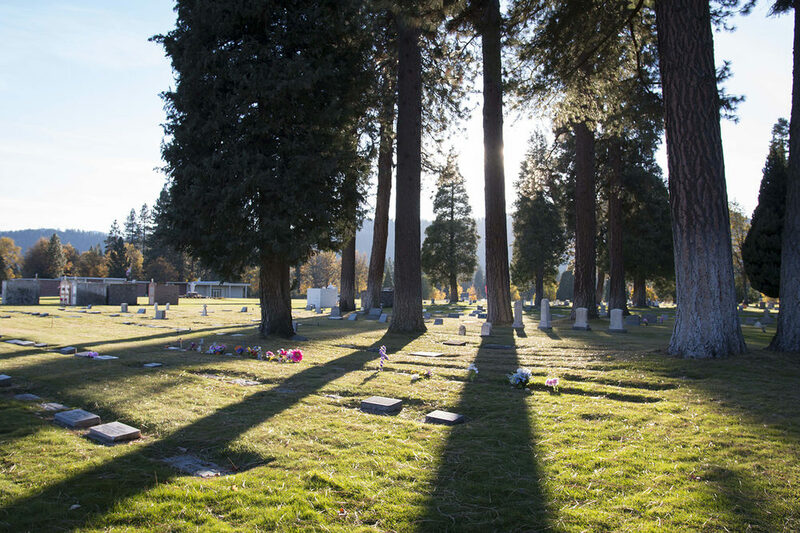 Many loved ones stipulate how they would like to be buried, or whether they would like to be cremated. 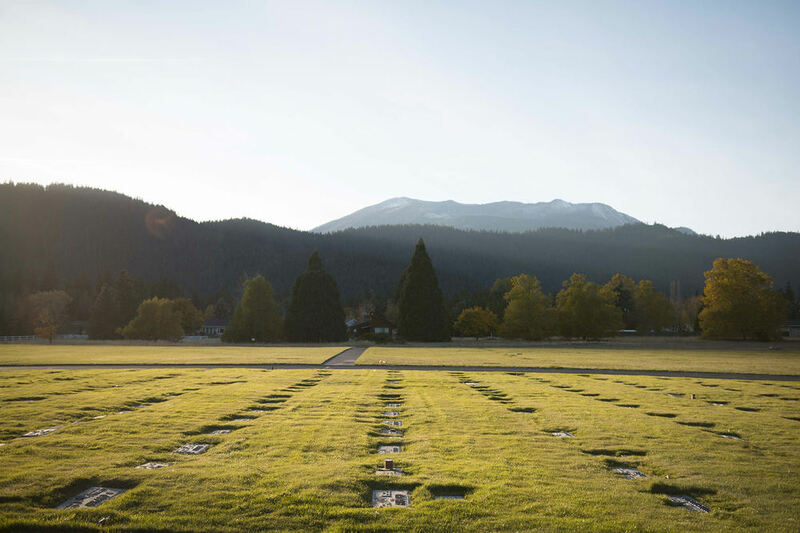 However, when it is not clear what their choice would have been, or when it has been left up to the family, Mount Shasta Memorial Chapel & Park can help you choose. 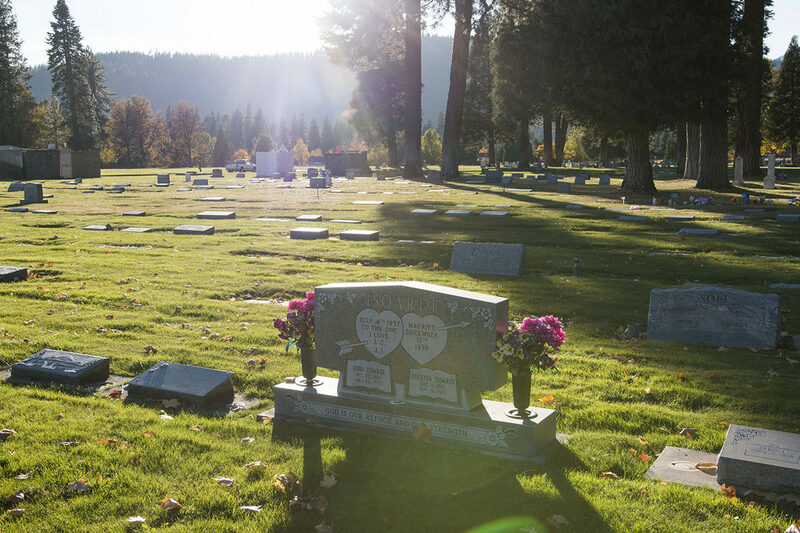 Burial and cremation choices will help determine where and how you remember and honor your loved one in the future. If your loved one did not specify which type they preferred, then you will need to make the choice. Think about what your loved one might have wanted, their personality, and what makes sense for you and your family. 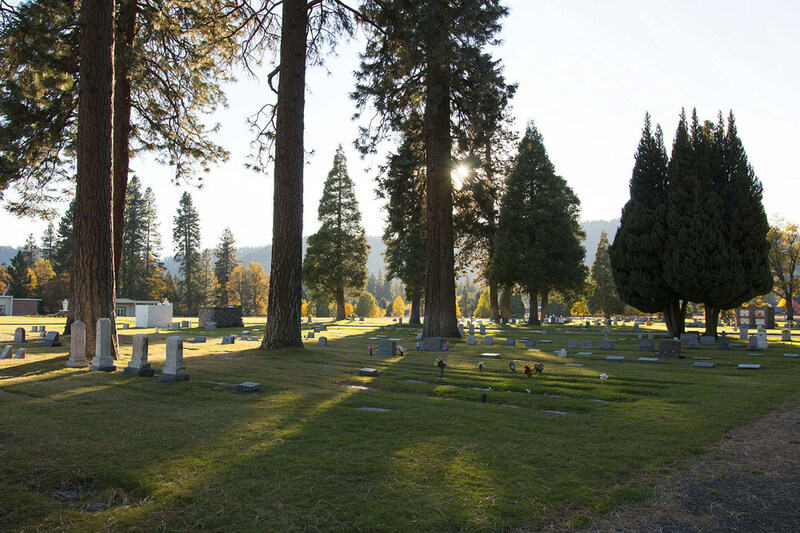 This is not an easy decision, but Mount Shasta Memorial Chapel & Park is here to help you every step of the way. We will help you make the best choice that honors your loved one. 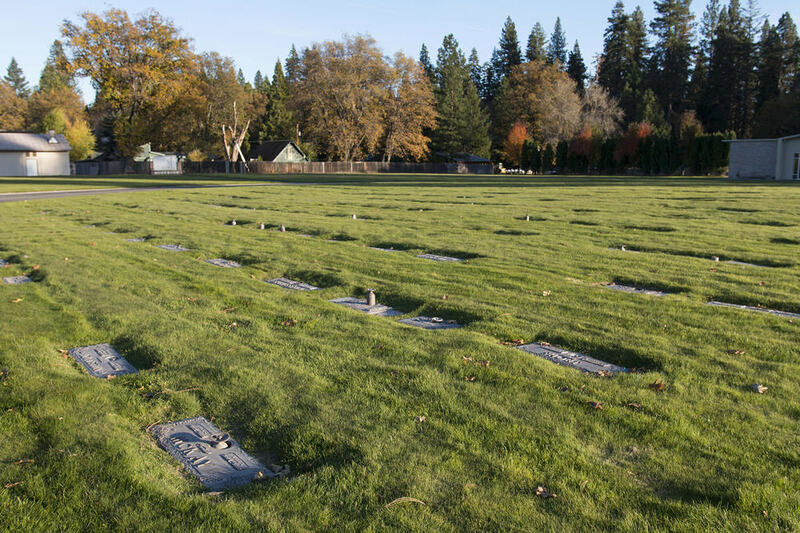 When you’re not sure whether to choose burial or cremation, here are some points to keep in mind. With a traditional burial, the body is preserved and prepared to be present at a ceremony, with either an open or closed casket. 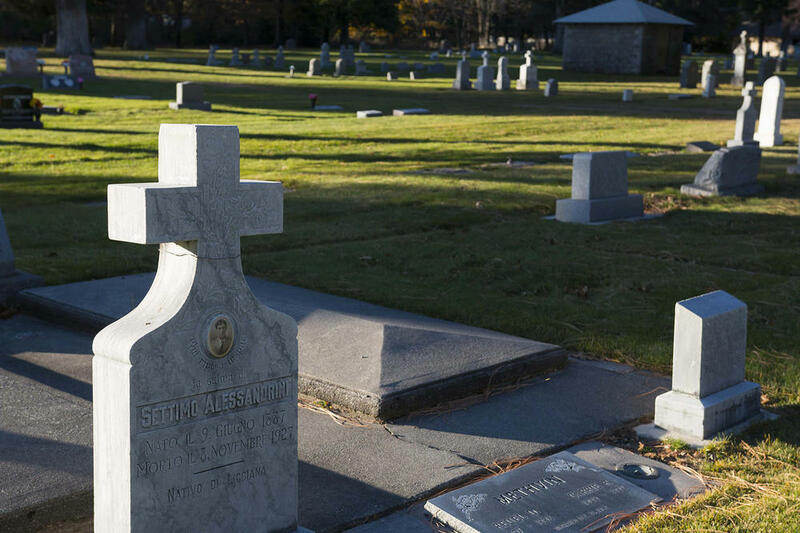 After the ceremony, the casket is taken to your loved one’s final resting place, and it is buried (or placed in a mausoleum) and marked with a stone or other memorial, at which friends and family can gather, visit, and remember the person for years down the line. Cremation is an alternative to traditional burial. The loved one’s remains are cremated, whether for personal, religious, or family beliefs, and afterward a few choices are required. Where will the remains be placed? This can range from burying them in a cemetery to placing them in a decorative urn, which can be displayed in any number of places. Glass-Front Niches are a fairly new and tastefully classy option for those who choose to place cremains in a niche. It allows for a special place to go while keeping the unique individuality of the choice of urn viewable. Additionally, some families choose to place meaningful personal effects in these niches providing yet another way of keeping special memories alive. Cremation benches are made of granite or marble and provide a permanent memorial to your loved one. An outdoor environment provides the ideal setting to reflect upon the life of a friend or loved one. A cremation bench would be an ideal place to survey the beauty of the surroundings and reminisce on a life well lived.